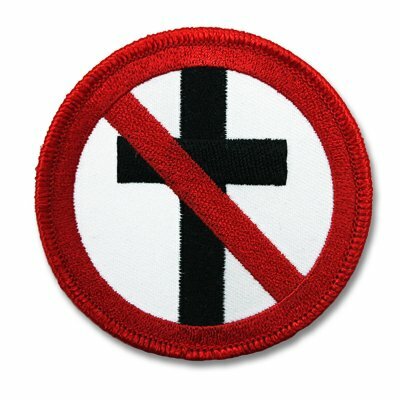 The classic Cross Buster is now an embroidered patch! Sew it on your hat, jacket, or any other item that needs some punkin up. This patch measures 3” in diameter.